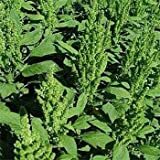 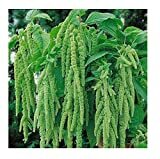 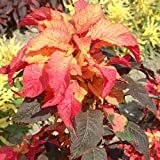 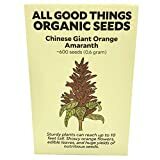 Amaranth plants for sale – Easy plant to grow with edible leaves or seeds, mostly grown for the ornamental colored leaves and flowers, planting in early spring to summer, better to buy seeds or another option to start from plant. 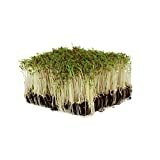 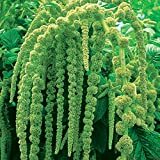 Growing information: annual plant, growing hardiness zone: 2+, water needed – average to big amount, light conditions – full sun, height: 0.3-2.5m, 1-8.5 feet. 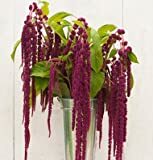 Blooming in the summer to autumn in beard shaped flowers that appear in purple, red, yellow, green, pink, color. 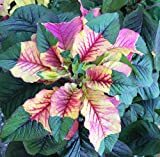 Leaves harvesting in the spring to autumn in elliptic shaped flowers that appear in green, purple, red, yellow, pink or mix colors.